Last season we witnessed the matte revolution – bold, gloss-free lip colours virtually replaced our former love for high-shine. But this trend doesn’t end with your lipsticks. The runway saw plenty of mattified manicures on show this year, from plush pastels to haute reds. And what’s best of all about this trend? Simply apply a topcoat to transform your existing gloss polish into a sleek matte finish. Another season, another reinvention of the classic manicure – French meets ice queen. High-end fashion brand, Sophia Webster, channelled dainty and delicate with their take on traditional, applying frosted varnish only to manicure tips. Perfectly chic, with the added benefit of coverage for any irritatingly persistent chips. From ice queen to the queen of nails, Kim Kardashian unveiled some seriously outlandish acrylics on Snapchat recently – a stiletto-pierced manicure. And whilst this celeb trend may be pretty dramatic for the likes of us ordinary folk, rhinestone adornment is a simpler way to keep nails chic this season. Elegant and easy to apply, stick gems to your existing topcoat to create a textured look. 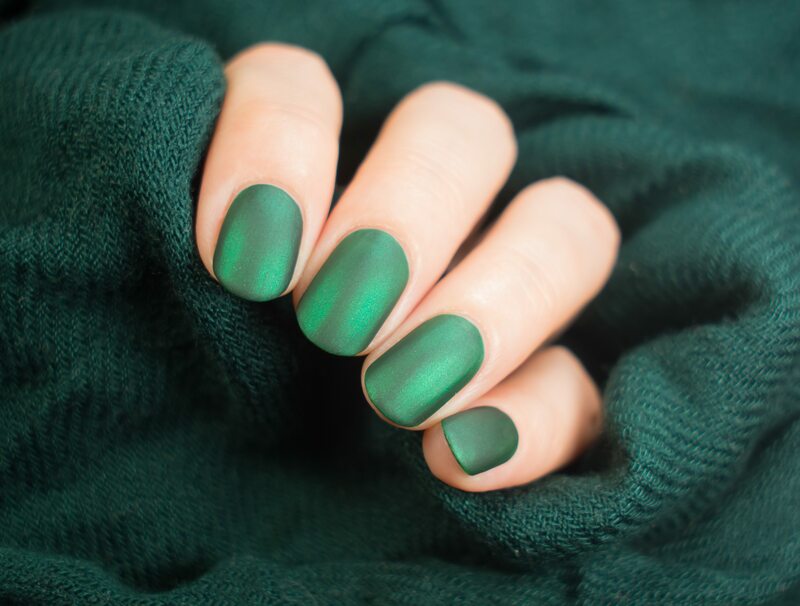 A fashion-forward manicure, without the impracticalities! From Kim’s outlandish to the technological – witness the next breakthrough in nail science. 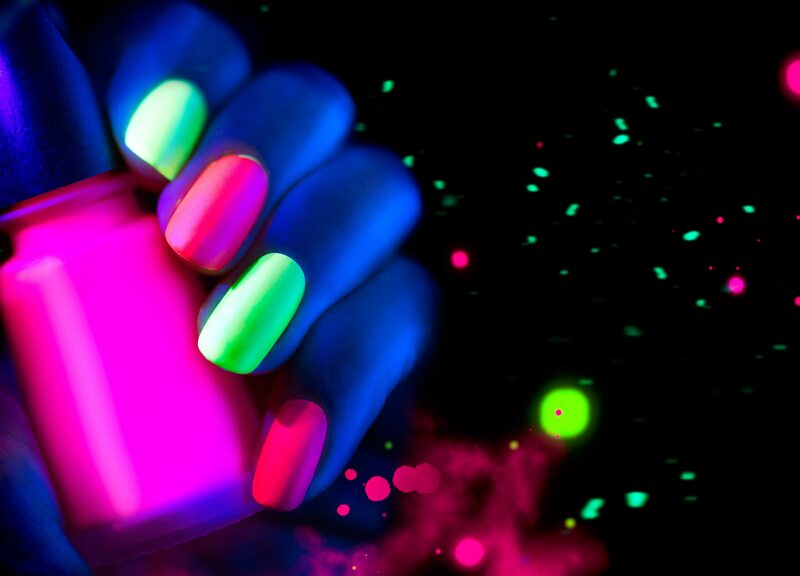 Whether it’s thermal adaptive gels or an ultraviolet-effect manicure, luminous is most definitely sweeping the industry this season. Using specially formulated pigment powders, these nail varnishes adjust their colour in specific environments. For those who can’t quite pick a shade, this ever-changing design is most definitely for you. Cosmic to mirror-shine, the ‘Mulberry manicure’ proves metallics are still very much on trend this season. It combines both refinement and boldness in textured golds, foil-effect silvers and deep brass polishes which work for all nail shapes. From natural square to almond, a platinum metal manicure is a sure way to achieving statement nails this spring. Accented lining – the polka dot manicure of this season. Inspired by Vera Wang’s chic runway polish, this simple design creates block definition, emphasising the contrast between individual line colours. Perfectly pretty for springtime – try applying only to certain nails for an uneven, bolder look. Last season Instagram bombarded us with cutesie, Cath Kidston-inspired floral pieces, with an array of pastel pinks and vintage blossom manicures. 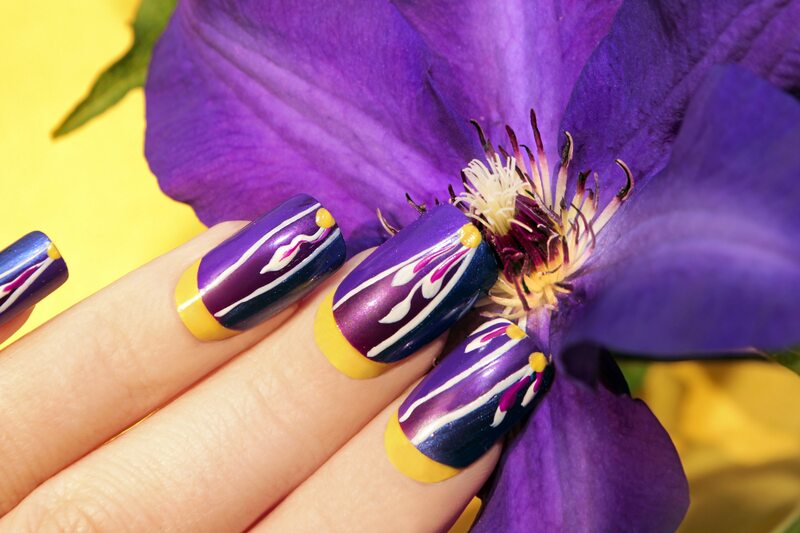 But far from these demure designs, we’re seeing the comeback of bold, electric nail prints this year. These designs are easily applied with nail stickers, or alternatively try your hand at brush work and stencilling – the bigger, the brighter, the better. What’s probably the most laborious part of any nail routine? Second only to removing polish, it has to be pushing back your cuticles. But does 2017 mark the death of our orange sticks, and the year of the ‘cuticle comeback’? Korean artist Unistella completely revolutionised the nail game with his take on “shadow art” – defining cuticles and nail beds as the main part of your manicure. From glitter embellishment, to Zadig and Zoltaire’s matte black cuticle cut, shadow pieces are the most statement trend to sweep the industry this season. 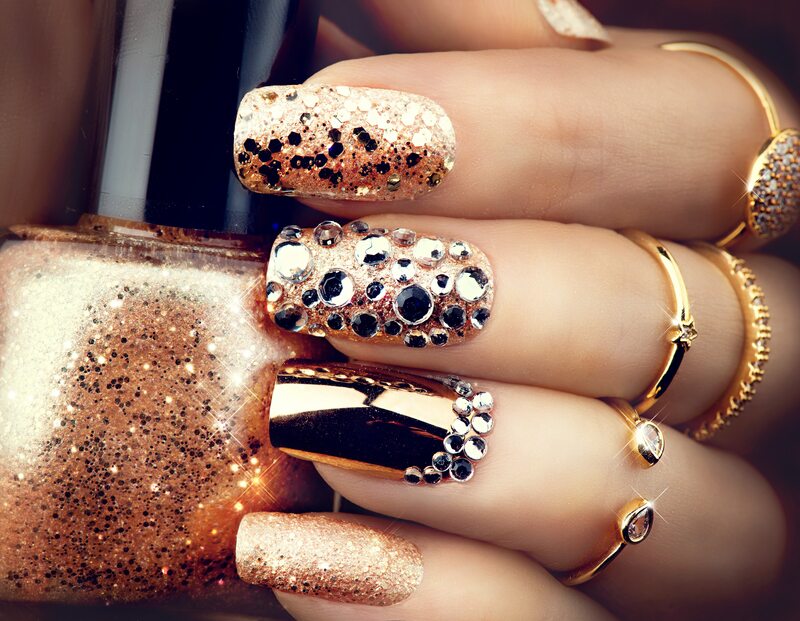 Try your hand at subtle half-moon designs, or be more daring with rhinestone spotting and embrace the cuticle! What are your favourite nail art trends for 2017? Share your creations with us on Facebook and Twitter. 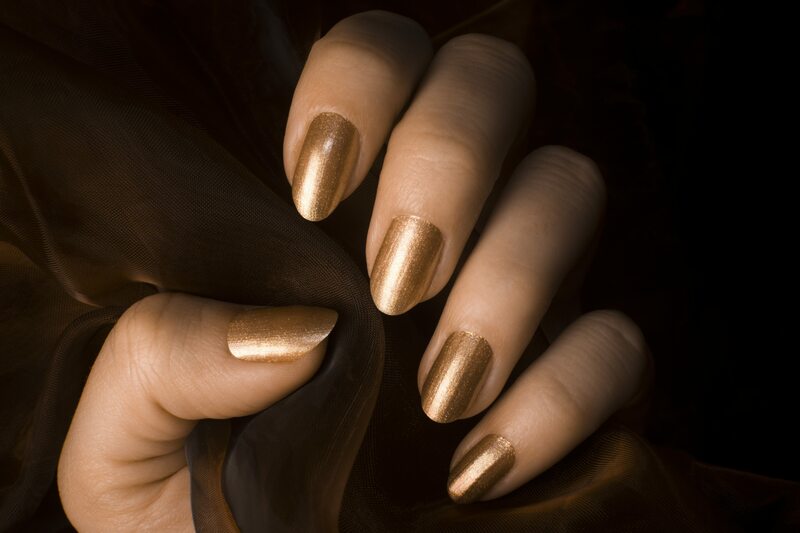 Salon Gold also provides insurance for nail salons and freelance or mobile nail technicians. For further information, please visit our Nail Salon Insurance or Nail Technician Insurance pages.